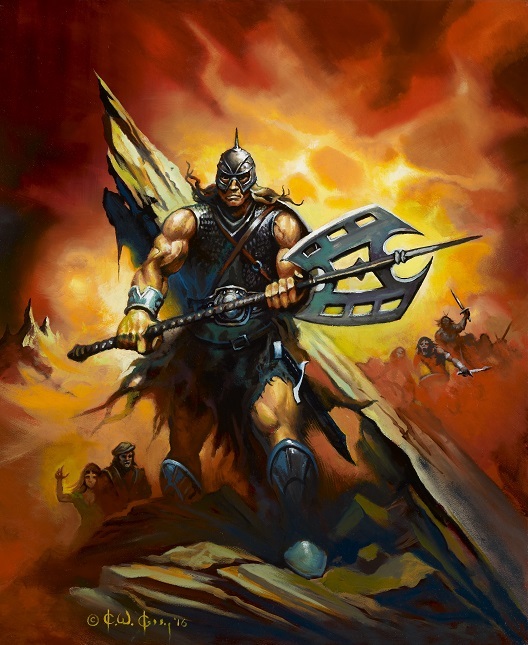 Nice art done by Ken Kelly! You didn’t use this as a cover? Actually, I am working it in Grant. It’s on the eBook Omnibus now and I plan on doing more with it, such a the huge hardcover version.